Blackberry’s long overdue BBM app for iOS, that was offered to select beta testers last month and was reportedly submitted to Apple for approval a few weeks ago, is now rumoured to release at a BlackBerry event scheduled for Sept. 20th in Jakarta, Indonesia (via CrackBerry). 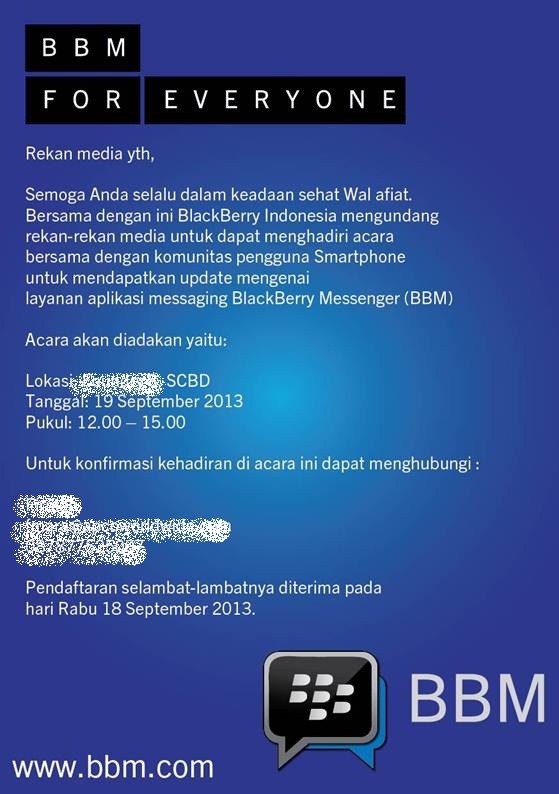 An apparently official invite to the “BBM For Everyone” event is shown below. 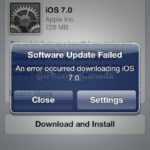 Head of the BlackBerry Software Portfolio Vivek Bhardwaj has previously announced that the BBM app will only work on iPhones running iOS 6 or higher, while not ruling out a potential BBM iPad app in the near future.